Somewhere along the line in my life, I managed to develop this absurd notion (my family refers to it as my “Brady Bunch Mentality”) that families are this amazing group of people who are interconnected, and inter-dependent, and want to spend lots time together, sharing happily in each others’ lives. I assume they want to do this because they are so in-sync with each other and love to be together....and because they have been parented this way. No-one told me that my two children would be polar opposites and have very little in common. I thought they'd be each other's best buds - but apparently our son wasn't so keen on the idea of a younger sister hanging around and cramping his style! She wasn't impressed with being ignored and instead found her own group of friends and interests - none of which intersected with her brother. No-one told me that this same independent and introverted son would not want to share the minuatae of his teenage life with his mother - I thought I was showing interest - he thought I was snooping! Those imagined mother and son deep and meaningful conversations never did happen like I'd planned. No-one told me that you can have a really close mother/daughter relationship and yet still have a multitude of clashes and disagreements. Being close doesn't mean you get to tell your daughter what she should wear, or whether you approve of the latest boy orbiting her planet. You just get to be there when you're needed and hope and pray for the best in the meantime. There was no living at home through university days for our family either. Living in a country area meant our grown and flown kids launched off merrily to the city as soon as they were old enough to leave home. They couldn't wait to spread their wings in the big smoke, go to uni, be self-sufficient, and get on with their lives. They would occasionally return to the family nest for recuperation and for a home cooked meal, but then they'd be off again until the next uni break. My husband told me that one of our prime aims in raising our children was to create independent adults who didn’t need to be tied to our apron strings and I should be happy we succeeded. And I was happy that we parented two well adjusted, self sufficient young people, but at the same time I missed being an integral part of their lives and having them orbiting around me. Now our kids are married and have mortgages and are happily ensconced in their lives in the city. Neither of them moved back to the country, neither of them live down the road, neither of them have any intention of living close to their parents. All those visions I had of being surrounded by my extended family have gradually evaporated into the ether. It's hard not being a little bit jealous of families whose kids stayed nearby, or whose kids returned to the local area after they'd been away for a while. A part of me wants that (especially now there is a delightful grandbaby involved), but another part of me is content to let them be independent and happy and not needing to be propped up by us. If I was desperate enough we could sell up and move closer to them, but maybe I'm not as needy as I assumed, because the thought of transplanting ourselves has very little appeal. 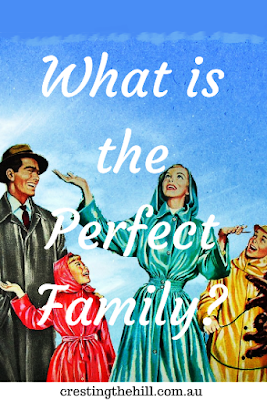 The biggest issue for me is not comparing my family to the fictitious families I imagine in my head. Even I know (in my heart) that the Bradys aren't real. I also need to remind myself that Facebook updates from my friends about their families are often only the highlights. They aren't going to post about dirty socks, or worrying over a 'child' not coming home when they should. They're going to post about the great stuff and that's only a small part of the big picture. I need to admit I had ideals that were maybe a little unrealistic (after all, the Brady’s did have Alice!) I need to cut myself a little slack and see the wonderful human beings we created and enjoy them for who they are and relish the fact that they aren’t Mini-Me-s (thank goodness for that). Today's world isn't the 1950's or even the 1970's. Today's young people are living large, and really that is what we want for them isn't it? I am so happy my kids were brave enough to strike out on their own, to flourish in the careers they studied so hard to achieve, to have found wonderful partners and to have set themselves up for the future. Maybe perfect parenting is about relishing their achievements, being there to support them when they need you, and letting them make their own versions of "Family", knowing they were loved and building on that. I have two boys, one just entered middle school. Sometimes I think he is worse than a girl. It's all a fleeting moment in life that once it's over we wish we had back...right? Please tell me I'm right? I talk to my daughter about Facebook envy all of the time. She sees all of these mom's who are Pinterest perfect and she's up to her eyeballs in dirty clothes and peanut butter stains. She has two year old twins. It can be depressing. I have 5 grandchildren total, but because of my sons divorce I haven't been able to see two of my grandchildren and one is my step-daughter who lives very far away. So I spoil the two that are close as much as I can and enjoy every second of it. I miss the relationship with my other grandchildren though. Sometimes I think Facebook and the media have a lot to answer for Leanne. You are right in that what we see on friends and family FB pages are the highlights. I have lived in a second marriage with children from previous marriages on both sides. It was definitely not easy and although we get together for family gatherings it really isn't the Brady Bunch. We just need to enjoy our children and our family in the way we feel is the best for us and not compare ourselves with other so called 'perfect' families which don't exist in the real world. That's so true Sue - and I think the Brady Bunch ideal would be even harder for step-families (even though that's what they were epitomizing) Parenting is such a compromise and it's never as pretty as FB or the Bradys would have us believe - we just do our best with what we have. My adult kids were around the corner... they were boys and their wives didn't want the Brady Bunch with their in-laws. It was so painful to be so close but so far. We moved away to give them the independance they craved and spare us the pain of exclusion. Wow Beth! That would be so hard - close but excluded would break my heart. I hate the distance, but it gives an excuse for not being included in everything and I find it hurts a little less when you can use distance as the excuse for missing out on something. I'm so sorry your DIL's aren't as gracious as they should be. It's so strange to have two children coming from the same parents and growing up in the same environment, yet being so different. I think mine are finally coming to a point of understanding each other more, but I know our daughter has found it hard living in her brother's shadow. 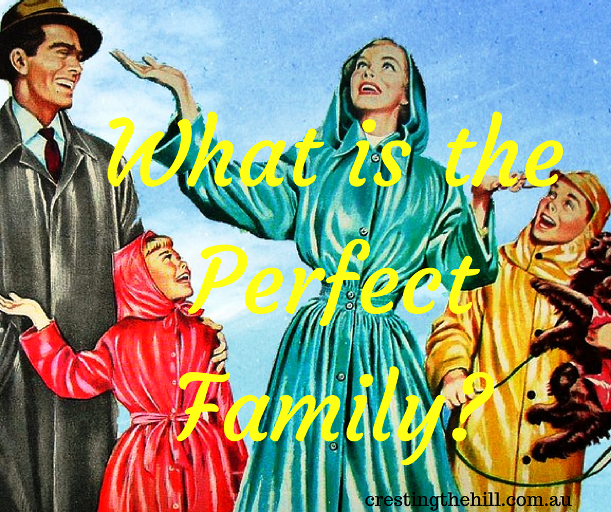 Perfection is a killer when it comes to families isn't it? Oh my goodness! Been there, done that. We didn't have an Alice when I was growing up and I still don't have an Alice :) You worry about your kids going out on their own and being far from "home" but you have to let them go. I guess now the hardest part is the grandbabies not being close by. I lived next door to my grandparents as a child, wouldn't trade it for anything. Thanks Leanne from Grammy Dee, #WednesdayAIM #LinkUp #BlogParty, social media shared. I really miss seeing her every week Dee - the changes that happen in a month can be enormous and I worry that she won't know us as well as her other grandparents, but it is what it is and we try to make the best of it and visit regularly. I wish our kids thought country living was a great as we think it is though. Get out of my HEAD woman!! Okay, kidding. But seriously, I thought it was just me. What an insightful and thought provoking post. I'm so glad you visited me at NanaHood so I could find you! I'll be back and hope you will visit me again too! Life is never quite what we expected is it Deb? I know mine certainly had a lot more speed bumps and twists and turns than I could ever have expected. 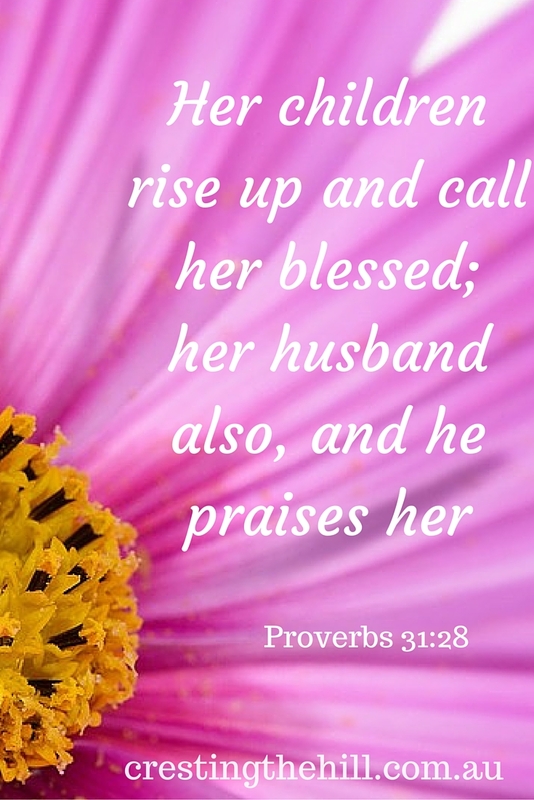 Still, we are blessed in a multitude of ways and I guess that's what we need to focus on. Mr 22 is still at home for another 2 years at least as he has 2 more years at uni. Miss 20 moved out shortly after her 18th birthday, but then she always was the mega independent (determined and stubborn!) one. Fortunately we still see a lot of her, in fact I'd say our relationship is better than when she lived with us, we don't have the stress of worrying if she doesn't come home at night etc. I know how nice that feeling is when you're not listening for police sirens or the front door key Janet. It does take off a load of stress and speeds up the change in the parent/child relationship. I do envy people who get to keep their adult kids close by though. It is a similar stage isn't it Min - and for twins to be so different always amazes me. I think I've read too many twin bonding stories :) I always find it so weird that our kids all came from the same place, grew up in the same place and with the same parenting and yet ended up so different - no wonder they study genetics! I'm still in the teen years with mine. Looking forward to what's to come! It's amazing as they gain their independence Leanne, but a little sad too because you become a bit superfluous in their lives. That's the one drawback of FB and IG and all those sites - they are a microscopic part of people's lives and we need to remember that don't we?